I created a challenge for myself. 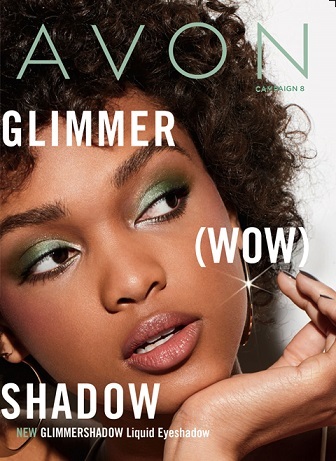 I’ve done article writing challenges before; but it’s just not the same as doing a challenge of something I love so much…Avon products, and Makeup Products Online! I’ll be doing a lot of my favorites, can’t wait to dig in each of the products! I’m thinking about doing the Clear Skin Care line. I’ve been using it almost a full week. BTW, Rare Gold is only $9.99 right now, for Campaign 4! Wish me luck on the challenge!